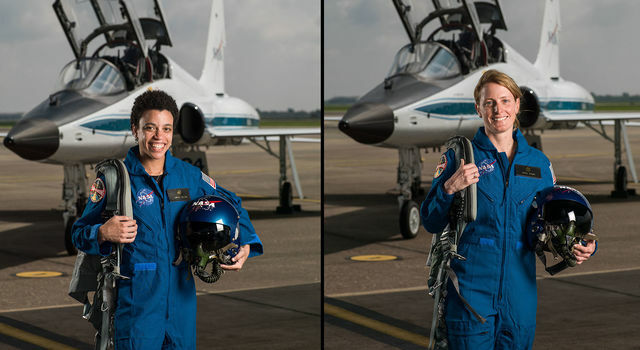 Two former interns of NASA’s Jet Propulsion Laboratory are joining the agency’s newest class of astronaut candidates. Jessica Watkins and Loral O’Hara were among 12 selected for the coveted spots announced by the agency on Wednesday. Adrian Ponce, manager of JPL’s Higher Education Programs, congratulated the new astronaut candidates and emphasized the value of the laboratory’s internship programs, which bring in about 1,000 students each year to work with researchers in science, technology, engineering and mathematics (STEM) fields. 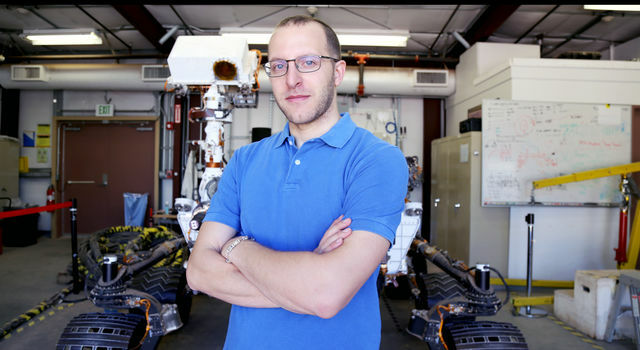 "JPL is recognized in the world as a place of innovation, and interns have the opportunity to operate alongside researchers, contribute to NASA missions and science, develop technology and participate in making new discoveries," said Ponce, adding that the internship experience serves as a pathway to careers at JPL, aerospace companies, tech giants – and now the NASA astronaut corps. While there’s no single formula for becoming an astronaut, experience at a NASA center certainly helps. In fact, many NASA scientists and engineers already working in their dream jobs landing rovers on Mars or discovering planets beyond our solar system, still aspire to become astronauts. 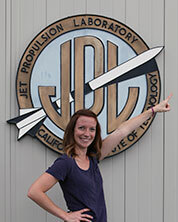 Watkins, who as a graduate student participated in several internships at JPL that had her analyzing near-Earth asteroids and planning ground operations for the Mars Curiosity rover, says that becoming an astronaut was a childhood dream that just “never went away.” In a video interview during her internship with the Maximizing Student Potential, or MSP, program in 2014 she talked about how she saw her experiences at JPL as a key step to fulfilling her goal.